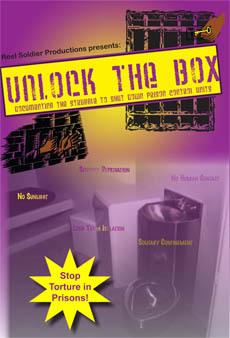 This is a call for all prisoners in Security Housing Units (SHUs), Administrative Segregation (Ad-Seg), and General Populations (GP), as well as the free oppressed and non-oppressed people to support the indefinite July 1st 2011 peaceful Hunger Strike in protest of the violation of our civil/human rights, here at Pelican Bay State Prison Security Housing Unit (PBSP-SHU), short corridor D1 through D4 and its overflow D5 through D10. The purpose of the Hunger Strike is to combat both the Ad-Seg/SHU psychological and physical torture, as well as the justifications used of support treatment of the type that lends to prisoners being subjected to a civil death. 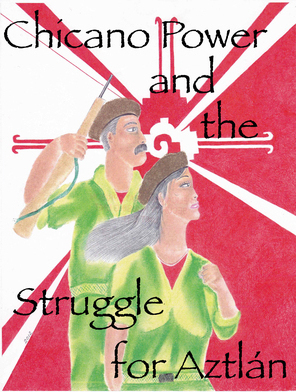 Those subjected to indeterminate SHU programs are neglected and deprived of the basic human necessities while withering away in a very isolated and hostile environment. Prison officials have utilized the assassination of prisoners’ character to each other as well as the general public in order to justify their inhumane treatment of prisoners. The “code of silence” used by guards allows them the freedom to use everything at their disposal in order to break those prisoners who prison officials and correctional officers (C/O) believe cannot be broken. It is this mentality that set in motion the establishing of the short corridor, D1 through D4 and its D5 though D10 overflow. This mentality has created the current atmosphere in which C/Os and prison officials agreed upon plan to break indeterminate SHU prisoners. This protracted attack on SHU prisoners cuts across every aspect of the prison’s function: Food, mail, visiting, medical, yard, hot/cold temperatures, privileges (canteen, packages, property, etc. ), isolation, cell searches, family/friends, and socio-culture, economic, and political deprivation. This is nothing short of the psychological/physical torture of SHU/Ad-Seg prisoners. It takes place day in and day out, without a break or rest. The prison’s gang intelligence unit was extremely angered at the fact that prisoners who had been held in SHU under inhuman conditions for anywhere from ten (10) to forty (40) years had not been broken. So the gang intelligence unit created the “short corridor” and intensified the pressure of their attacks on the prisoners housed there. The object was to use blanket pressure to encourage these particular isolated prisoners to debrief (i.e. snitch on order to be released from SHU). 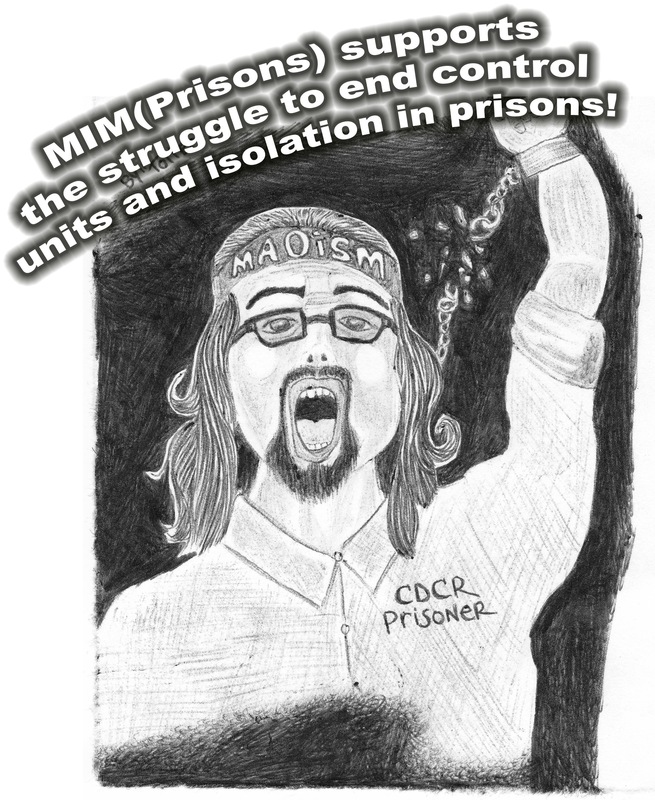 The C/Os and administrative officials are all in agreement and all do their part in depriving short corridor prisoners and its overflow of their basic civil/human rights. None of the deliberate attacks are a figment of anyone’s imagination. These continuous attacks are carried out against prisoners to a science by all of them. They are deliberate and conscious acts against essentially defenseless prisoners. It is these ongoing attacks that have led to the short corridor and overflow SHU prisoners to organize ourselves themselves around an indefinite Hunger Strike in an effort to combat the dehumanizing treatment we prisoners of all races are subjected to on a daily basis. 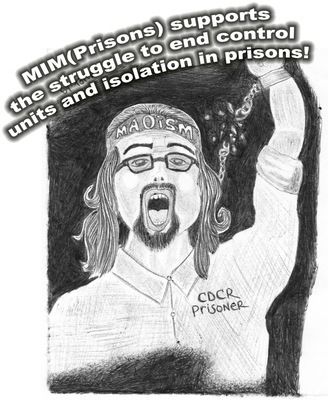 Therefore, on July 1, 2011, we ask that all prisoners throughout the State of California who have been suffering injustices in General Population, Administrative Segregation and solitary confinement, etc. to join in our peaceful strike to put a stop to the blatant violations of prisoners’ civil/human rights. As you know, prison gang investigators have used threats of validation and other means to get prisoners to engage in a protracted war against each other in order to serve their narrow interests. If you cannot participate in the Hunger Strike then support it in principle by not eating for the first 24 hours of the strike. I say that those of you who carry yourselves as principled human beings, no matter you’re housing status, must fight to right this and other egregious wrongs. Although it is “us” today (united New Afrikans, Whites, Northern and Southern Mexicans, and others) it will be you all tomorrow. It is in your interests to peacefully support us in this protest today, and to beware of agitators, provocateurs, and obstructionists, because they are the ones who put ninety percent of us back here because they could not remain principled even within themselves. The following demands are all similar to what is allowed in other super max prisons (e.g. federal Florence, Colorado, Ohio and Indiana State Penitentiaries). The claim by CDCR and PBSP that implementing the practices of the federal prison system or that of other states would be a threat to safety and security are exaggerations.